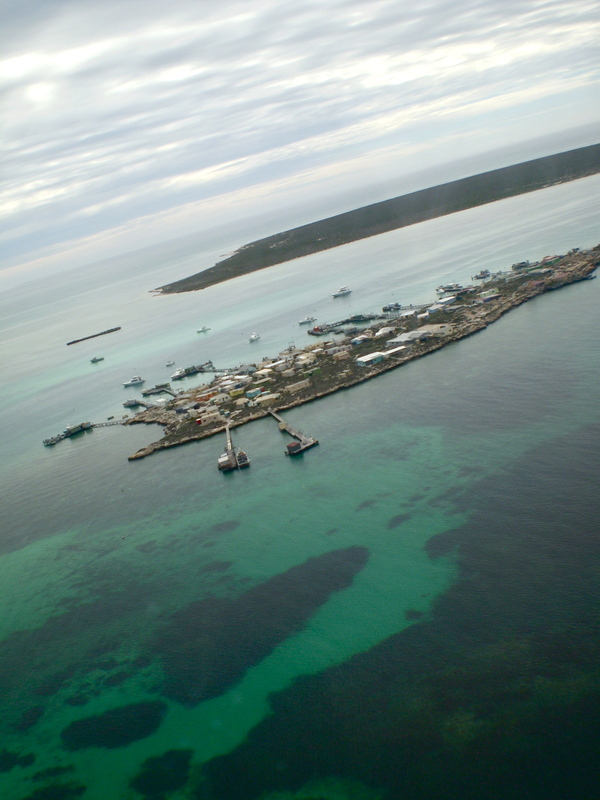 We flew from Geraldton and landed on West Wallabi island. After observing the flora and fauna and hearing of the history of the ship Batavia and the dreadful fate of the shipwrecked passengers I photographed and took frottage or rubbings from several fossilised shells and marine life that form part of the island’s geology. Categories: Preliminary photographs | Tags: colour, islands | Permalink.